*Please arrive 10 minutes early. This is a team in movement. Bring some comfortable clothes to move in. Possibility Teams are weekly 2 or 3 hour transformational meetings of 4 to 9 people with a spaceholder. The purpose of Possibility Teams is to learn more about Possibility Management. If you haven’t been in touch with the context yet, this is a great opportunity to get to know what Possibility Management is about. And if you have already been to Expand The Box or Possibility Labs, in a Possibility Team you’ll get the chance to go deeper with distinctions that are not provided in the trainings. 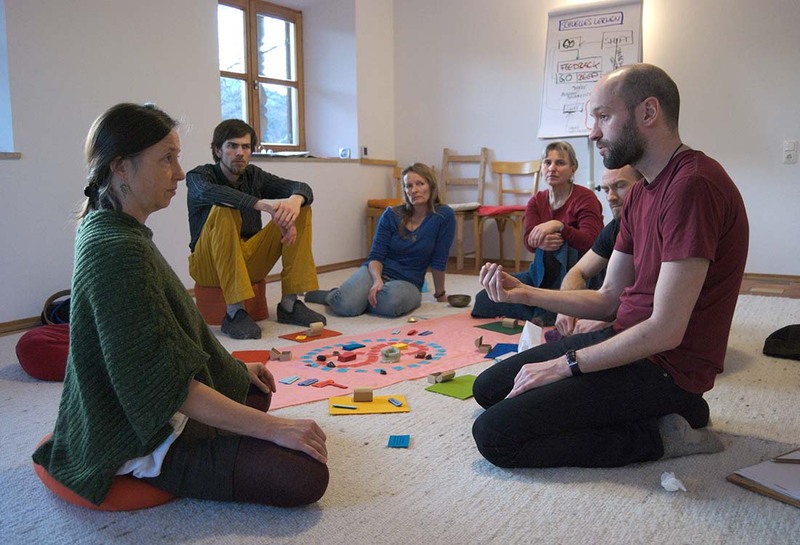 Participating in a Possibility Team also allows you to get possibilities for any given situation or topic you are facing and to experience an extraordinary evening with a group of people who are committed to the necessity and the success of each participant.